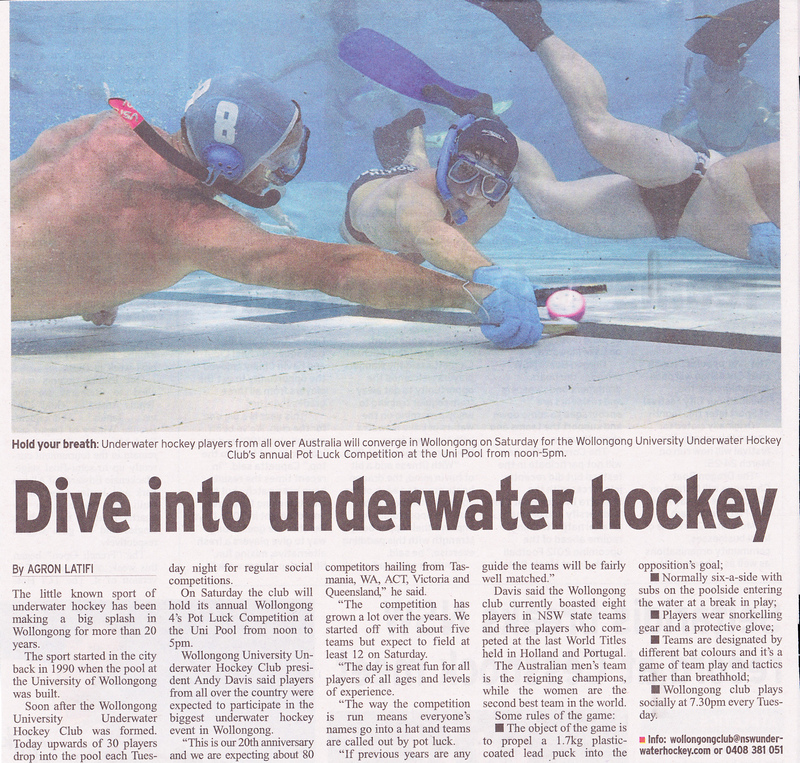 The article below was taken from The Advertiser Wollongong on Wednesday March 14th 2012. I can’t seem to find a website to give them credit for the article, so if anyone knows what their website is, let me know so that I can put it link to them from here. Click on the article to view a larger version.